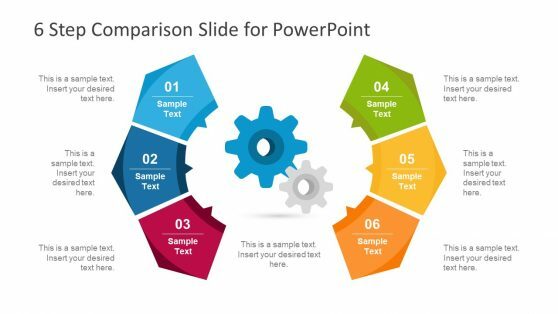 Slide designs for product and feature comparison including comparison tables and creative layouts for PowerPoint. 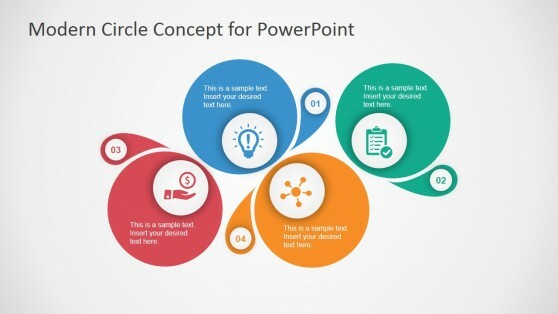 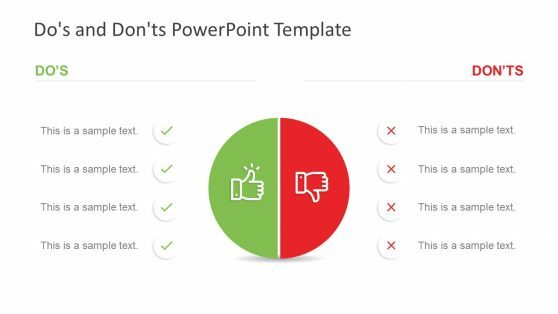 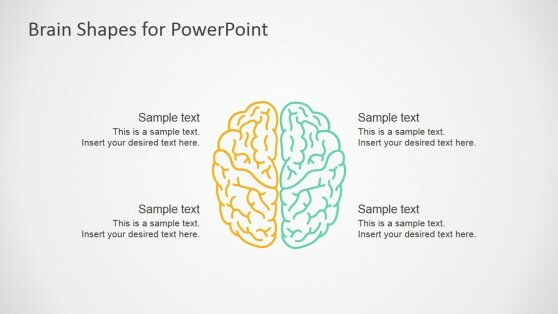 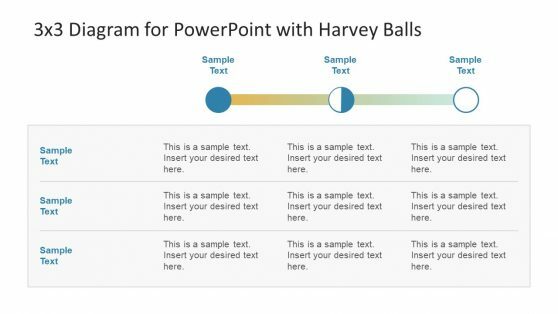 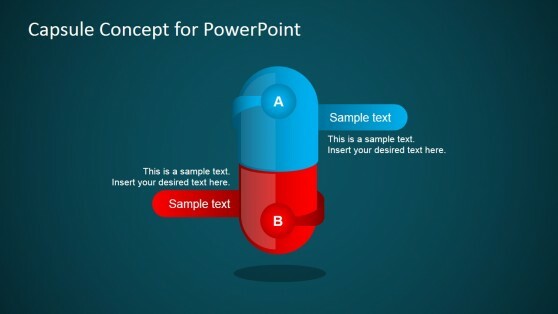 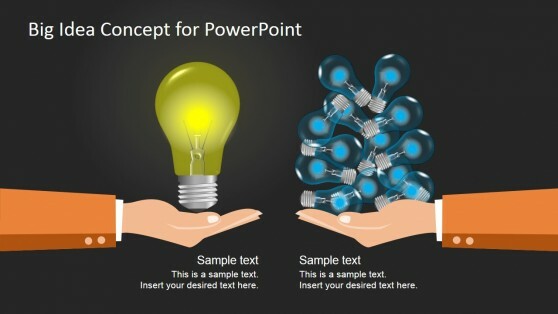 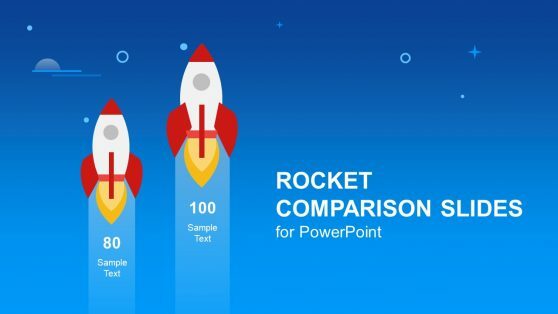 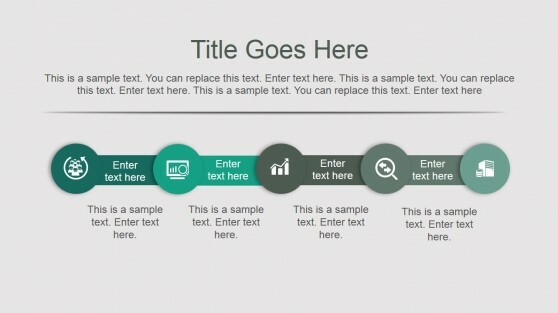 This collection of PowerPoint templates provide unique slide designs for making comparison slides and tables. 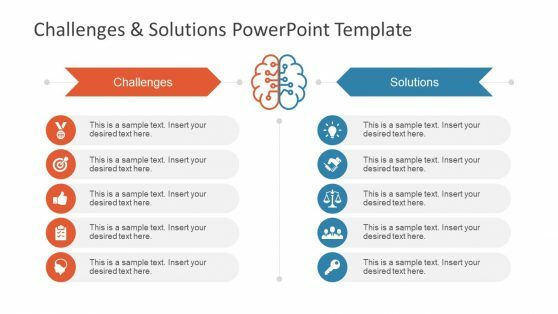 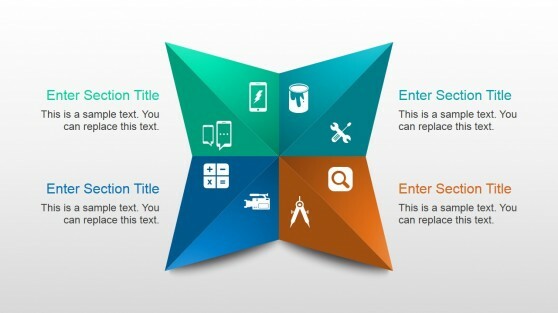 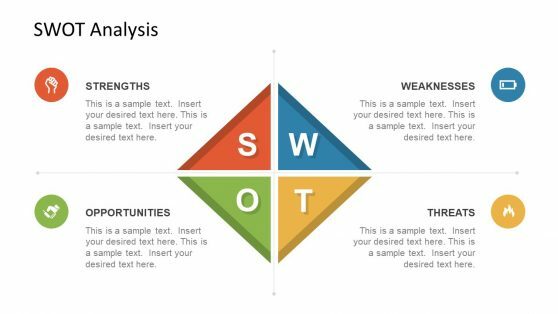 These templates can be used for a variety of topics ranging from business, engineering, environment, education, etc.